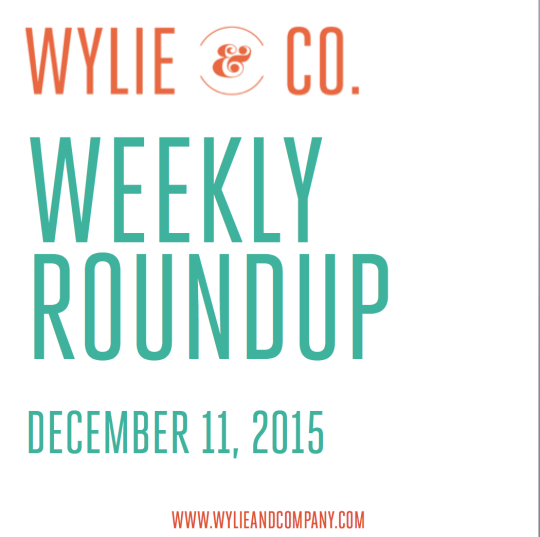 December 11 - Weekly Roundup - Wylie & Co.
Do you use Sprout Social to manage your clients’ social media accounts? We do, and we love it because it makes it easy. 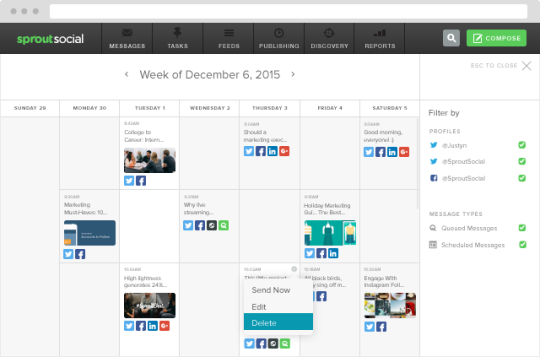 And we love the newest feature: the all-new publishing calendar that gives you a weekly view of everything that’s scheduled! Learn all about the new features here.